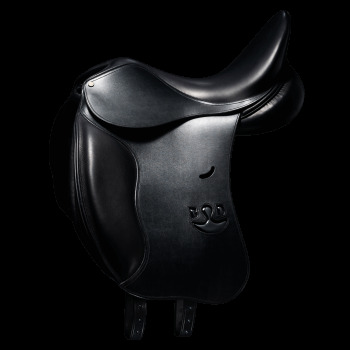 As a rider on the international competition circuit, Bruno Delgrange succeeded in making his saddles the best ally of horses and riders. 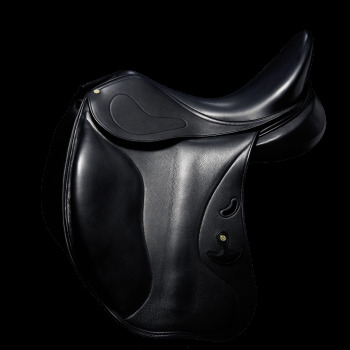 Bruno Delgrange saddles have become a reference point for the industry thanks to their models which are constantly being developed to maximize freedom of movement for horses. All this explains why Bruno Delgrange supports the world's best riders.